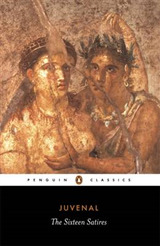 First published in 1932, as the sixth edition of an 1898 original, this collection of some of Juvenal's satires, including the often-overlooked sixth satire, was edited and abridged by noted Juvenal scholar James Duff. 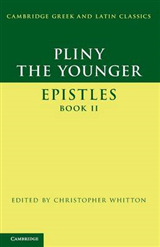 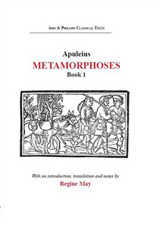 Duff begins the book with a biography of the poet, an overview of satire before Juvenal, as well as an assessment of the available manuscripts and the rich scholia handed down from antiquity. 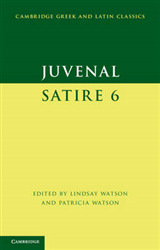 The notes include a summary of each satire and commentary on the text. 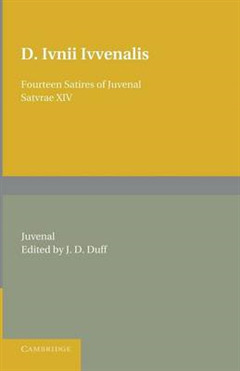 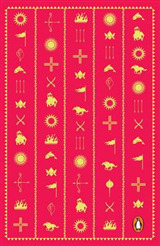 This book will be of value to anyone with an interest in Juvenal or the history of satire.